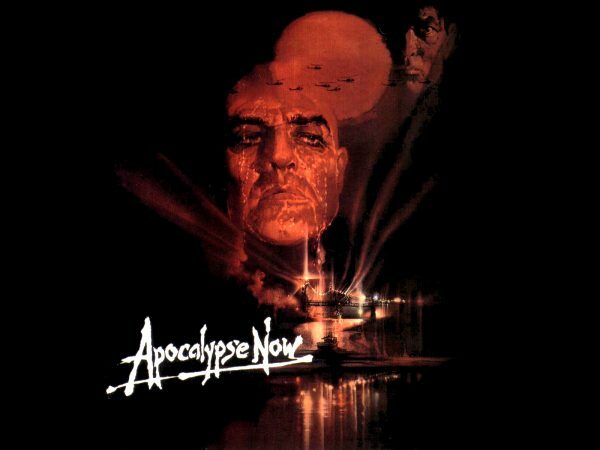 The Lost Synth Score To Apocalypse Now #MusicMonday « Adafruit Industries – Makers, hackers, artists, designers and engineers! La-La Land Records and American Zoetrope have released David Shire’s ‘lost’ synth score to the classic Francis Ford Coppola film Apocalypse Now. “Shire tells in the book David Shire’s The Conversation: A Film Score Guide (Juan Chattah) that he spent over a year working on the score and communication with the director, filming overseas, was spotty and rare at best. The soundtrack is an interesting look at what might have been – including a Tomita-style take on Richard Wagner‘s Ride Of The Valkyries. Francis Ford Coppola turned to his father, Carmine Coppola, to create the soundtrack that was ultimately used for the film. Keyboard Magazine published an article in 1980, written by Bob Moog, that looks at the making of the Carmine Coppola score.